PBIS (also referred to as SW-PBS) is an approach for teaching appropriate behavior and developing a school's social culture. PBIS is implemented differently at every school. Good PBIS programs are aligned to a school's individual needs and values. With PBIS, the focus on positive-reinforcement and increasing (scaffolding) levels of rewards and consequences. With DeansList, teachers can easily track student behavior on their computers and tablets. 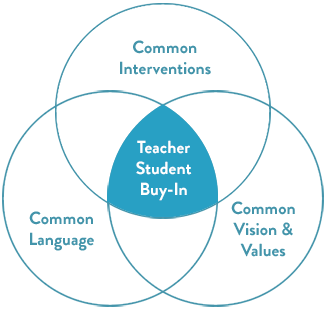 Students automatically earn points for good behavior. Once a school's rules are programmed in, DeansList automatically knows which students have to serve consequences like detentions, office referrals or have letters sent home. DeansList can also "scaffold" positive rewards like certificates, badges, and other recognitions. 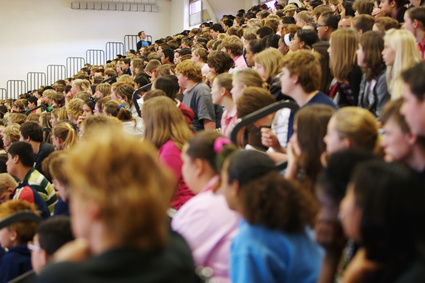 Behavior reports and watchlists drive teacher and administrator decision-making. 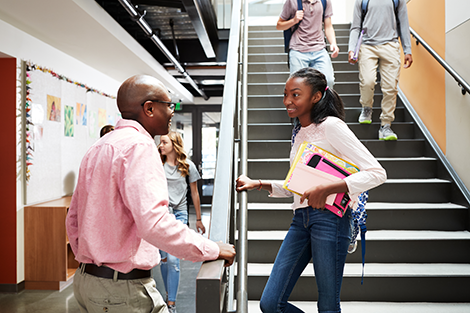 Schools can create alerts and digests that are automatically e-mailed to teachers so they can stay on top of issues like absenteeism and referrals.